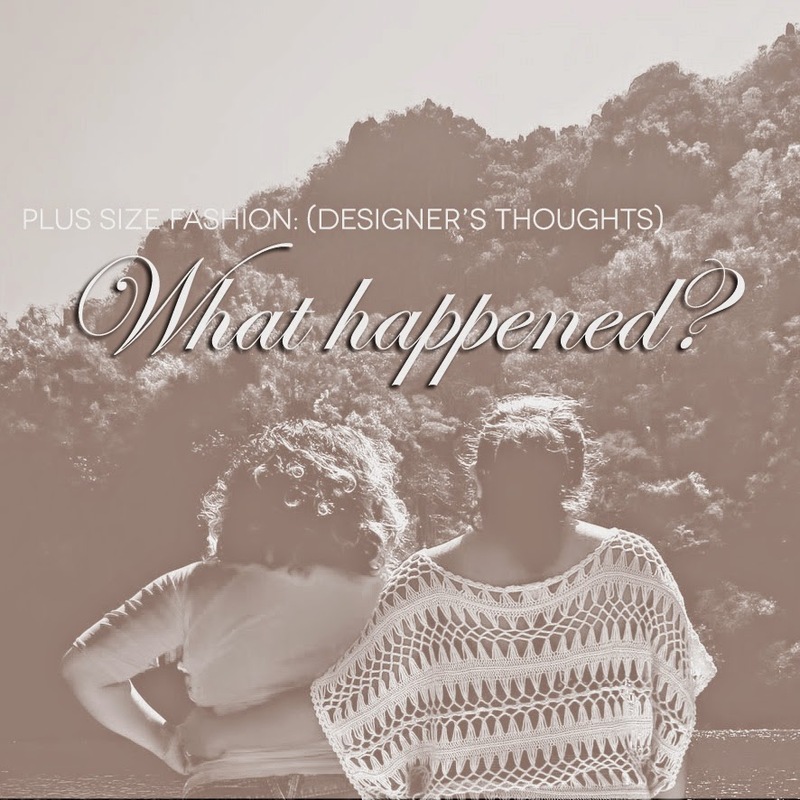 PLUS SIZE FASHION: (DESIGNER’S THOUGHTS) WHAT HAPPENED TO ERZULLIE? We have been quiet for the last half of April. And to the people who have been wondering --- here is the answer. We wanted to take it slow. Erzullie has grown so much in the past few years and there was so much passion invested that we felt we needed to step back a bit and ease out. We wanted to enjoy where we are and go back to just having fun with it. Erzullie, above all, was born out of passion for fierce plus size women. For the past years, our lives revolved around that obsession. But with that obsession, we have also lost sight of some things and we felt that it was time to turn into ourselves for some solace. As poetic as it sounds, we just want to take it easy for a while. Don’t worry. We’re not going anywhere, operations are normal. Just that right now as well, we are restructuring from within, preparing for the next step for the brand. Hopefully, you, Erzulliestas will be delighted of the results --- because we sure are.